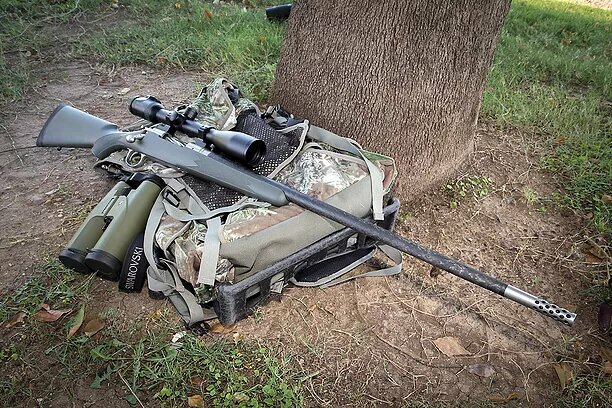 With Summer nearly here , it’s time to think about hunting season and having you rifle and shotgun ready to go. Getting your firearms serviced now will ensure that you’re ready and worry free for this hunting season. Don’t wait until just before your hunt. Bring it in now so you’re ready, and don’t get stuck waiting. Services – Ultra sonic clean and test fire. Rifles – bedding, recoil pad, muzzle brake, trigger, action work, and scope mounting. Shotguns – recoil pad, action work, forcing cone, barrel porting, choke tube installation or modification, center bead, and chamber polish.